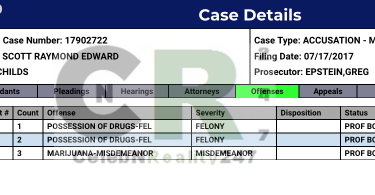 We just got word that a very known Love & Hip Hop Star has been busted with Molly and if facing up to 15 years behind bars. 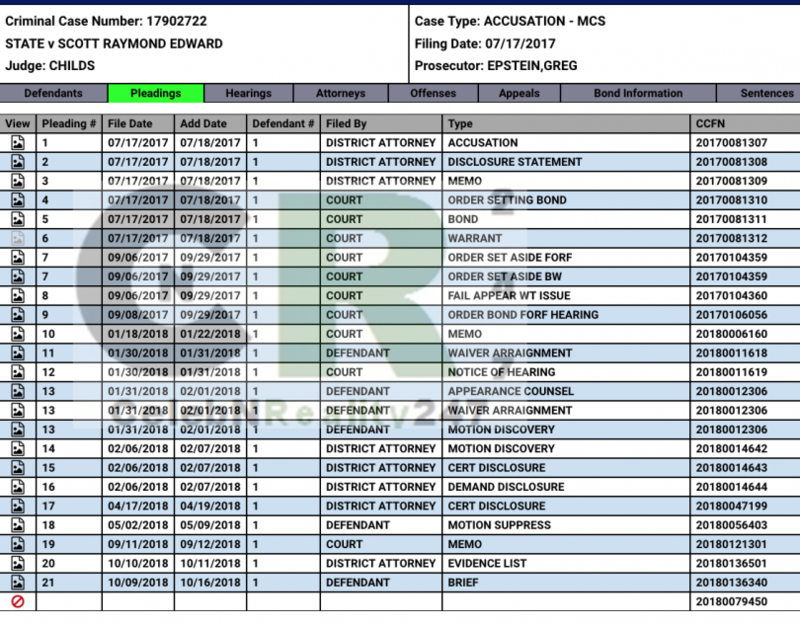 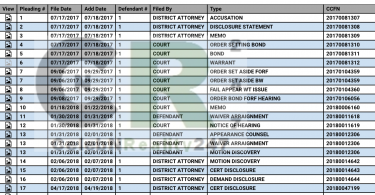 We are hearing that former Love & Hip Hop Atlanta star and old-school rapper Raymond “Benzino” Scott has been quietly trying to fight a felony drug case in Cobb County Georgia. 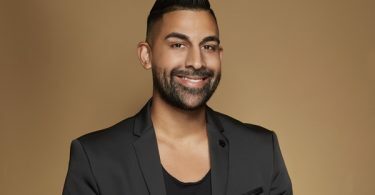 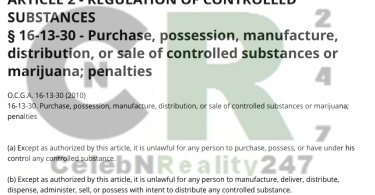 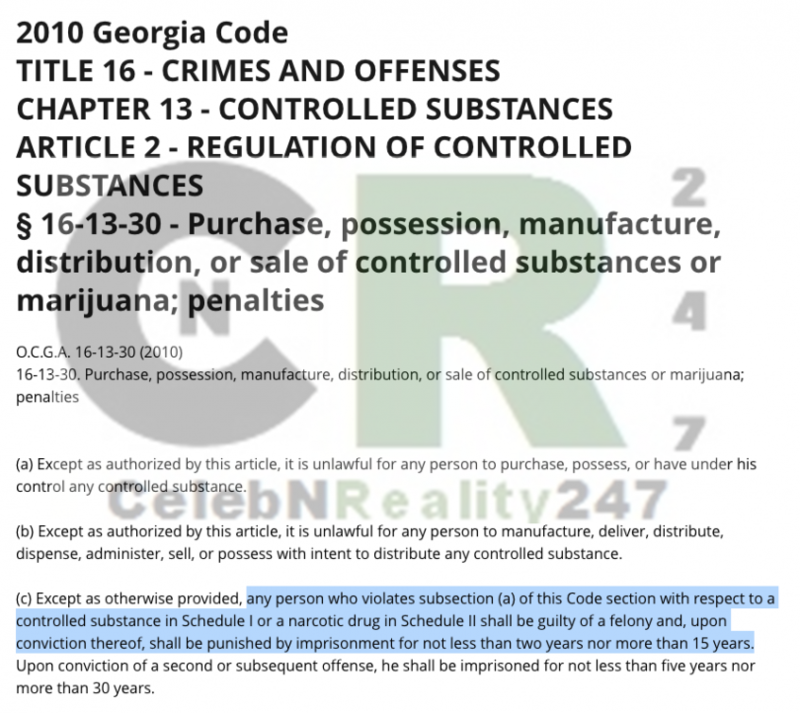 CelebNReality247.com reports that if charged Benzino could be in major trouble with the Georgia police. 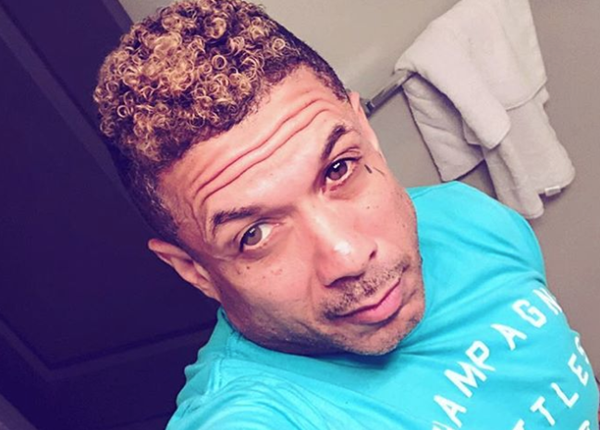 The outside source is claiming that Benzino could land the mandatory minimum sentence in Georgia of 2 years and/or up to 15 years behind bars. 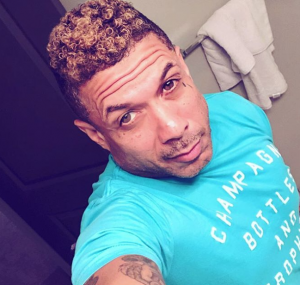 A search a search warrant was issued on Raymond “Benzino” Scott’s apartment, police found MDMA Pills (Molly) and enough THC to charge him with 2 felonies. Benzino is going to have a lot of explaining to do in court this December since a judge denied his “Motion to Dismiss”. 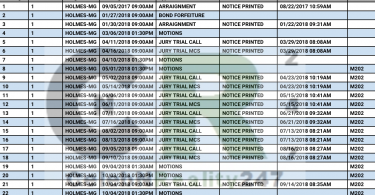 The judge has denied his “Motion to Dismiss” and his trial by jury begins on December 12th. The mandatory minimum sentence in Georgia is 2 years and up to 15 years behind bars. 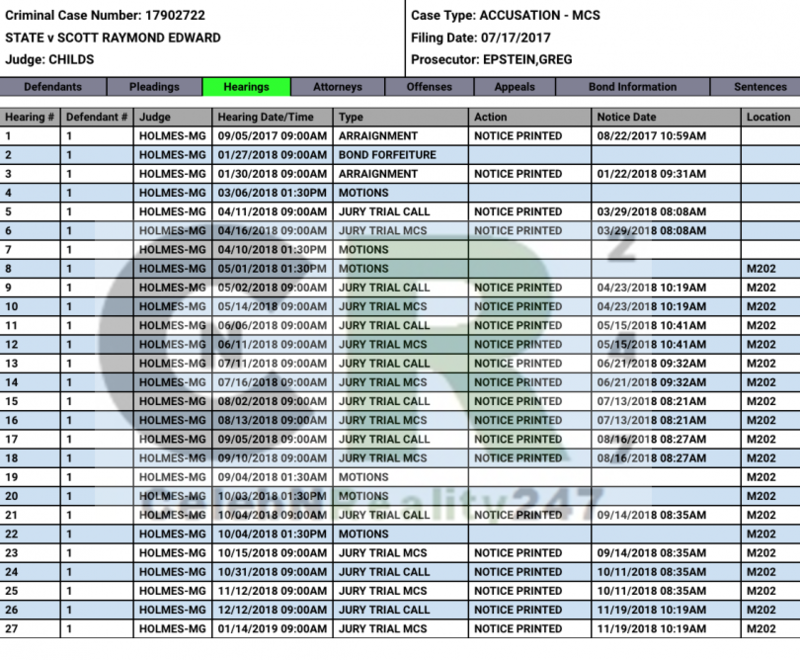 We checked the former LHHATL stars social media feeds to see if he has addressed any of this information, but he is acting like he’s living his best life and nothing is wrong.